Stanford University (officially Leland Stanford Junior University, colloquially the Farm) is a private research university in Stanford, California, in Silicon Valley, 20 miles (30 km) outside of San Jose. Due to its academic strength, wealth, and proximity to Silicon Valley it is often cited as one of the world’s most prestigious universities. Stanford faculty and alumni have founded a large number of companies that produce more than $2.7 trillion in annual revenue, equivalent to the 10th-largest economy in the world. It is the alma mater of 30 living billionaires, 17 astronauts, and 20 Turing Award laureates. It’s also one of the leading producers of members of the United States Congress. 67 Nobel laureates and 7 Fields Medalists have been affiliated with Stanford as students, alumni, faculty or staff. What we will see, where will we go and many other things you can see on the page of the route. Below you can find current and future routes around the campus. Back to the days before Stanford's foundation, when the famous California Gold Rush was seething here. And get acquainted with some significant places of the campus. 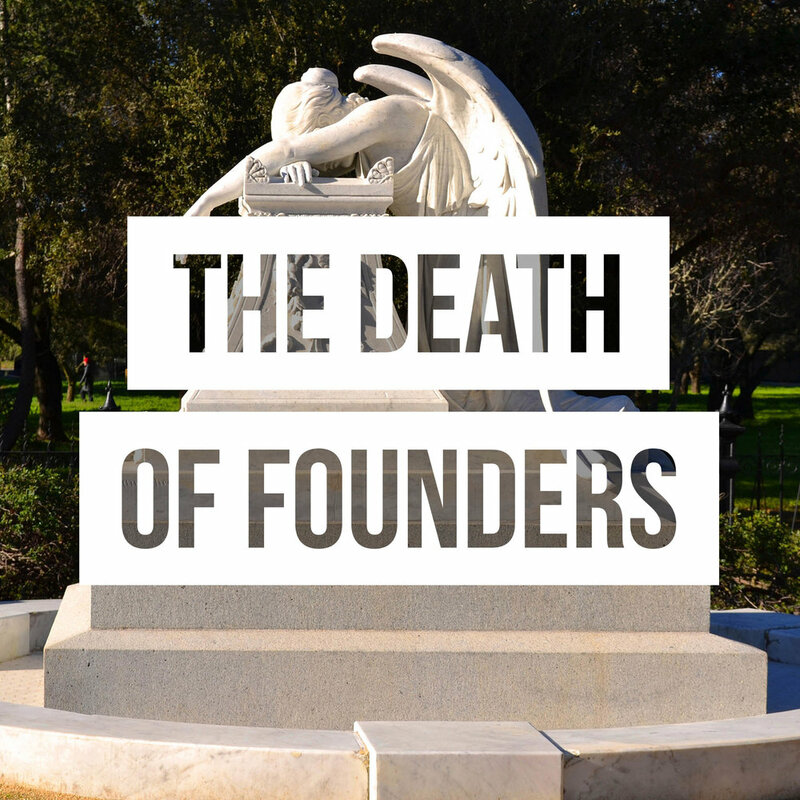 Stanford University was created because of the personal tragedy of Stanford family - the death of their son. But everyone has heard about it only as an impersonal fact, behind which, in real, the unusual story hides.